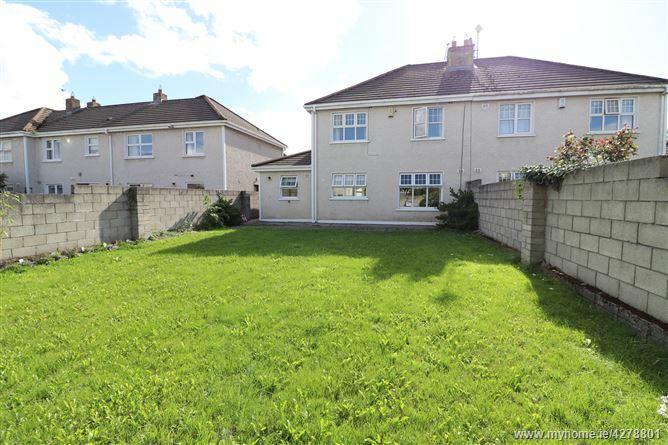 Rooney Auctioneers are delighted to present to the market this spacious family home located in the much sought after area of Dooradoyle. 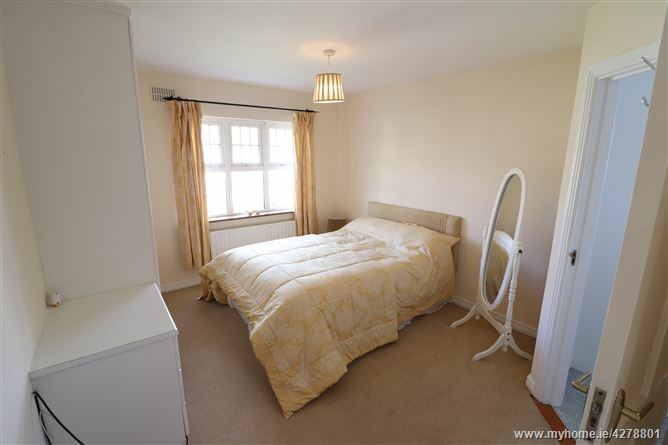 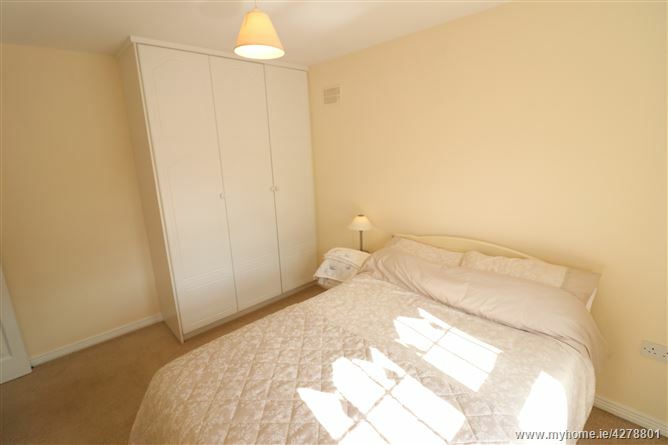 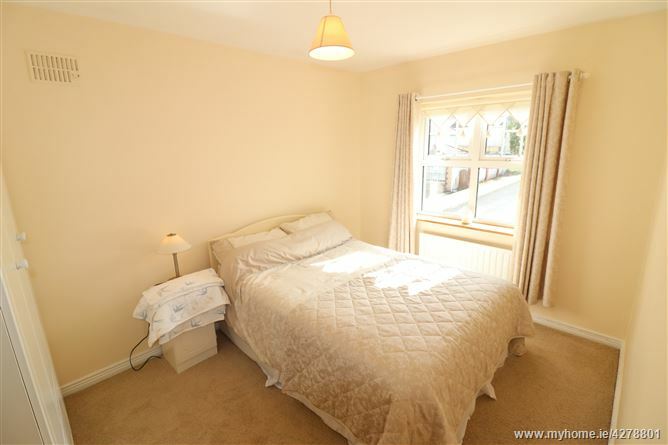 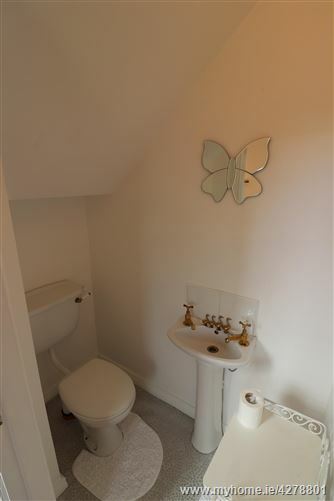 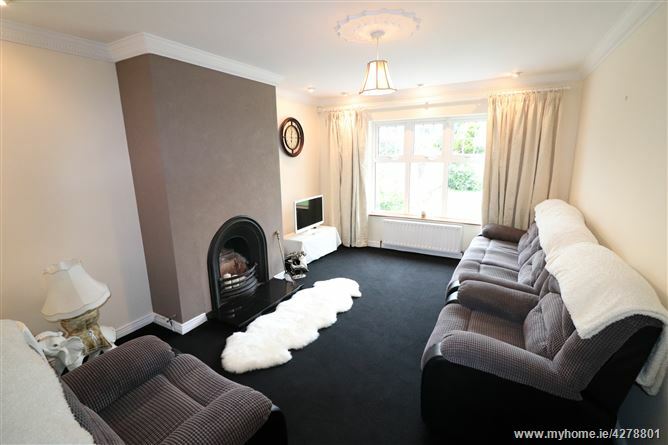 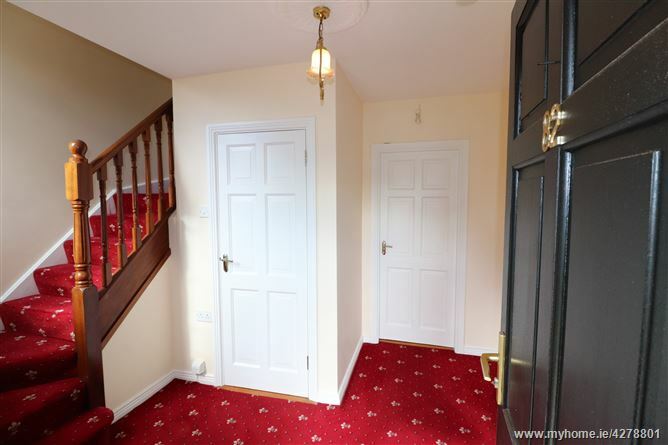 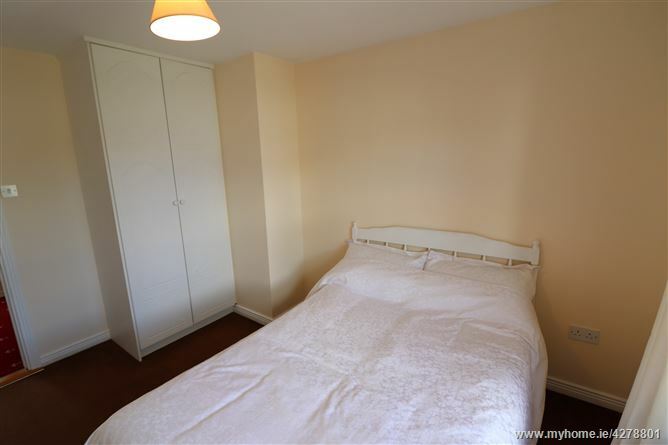 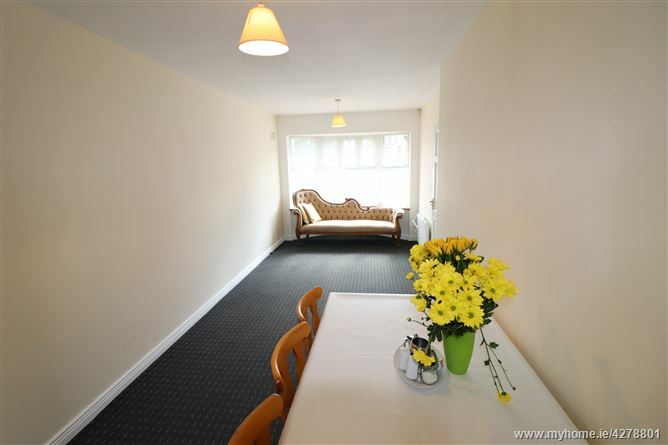 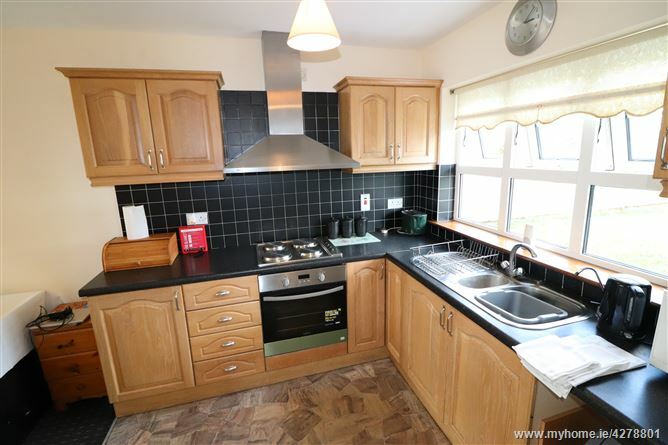 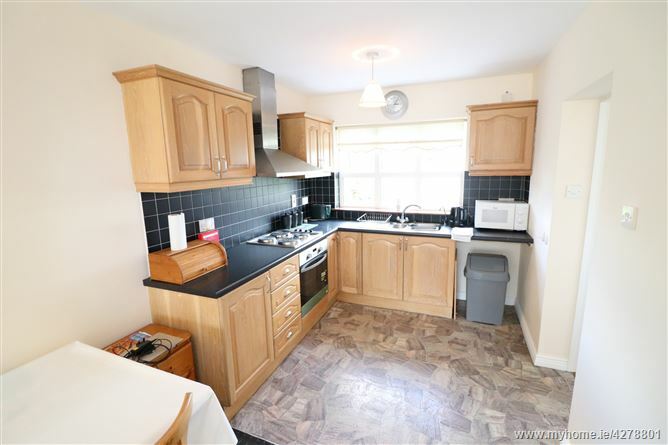 The house is in show-house condition and has been tastefully decorated throughout. 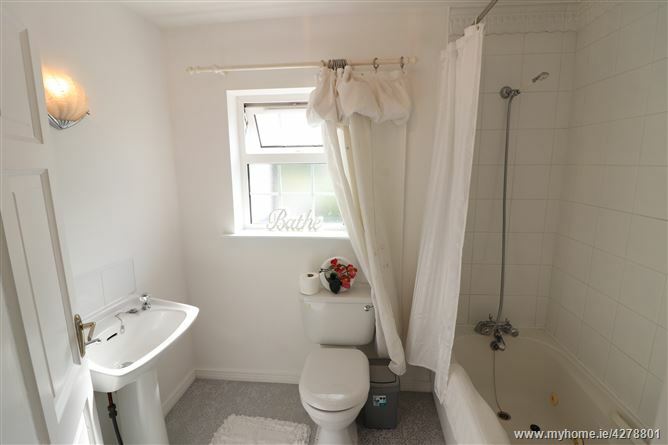 The accommodation is comprised of an entrance hallway with guest wc, living room, open plan kitchen-dining room, utility room, playroom-bedroom, 3 bedrooms one of which is ensuite and main bathroom. 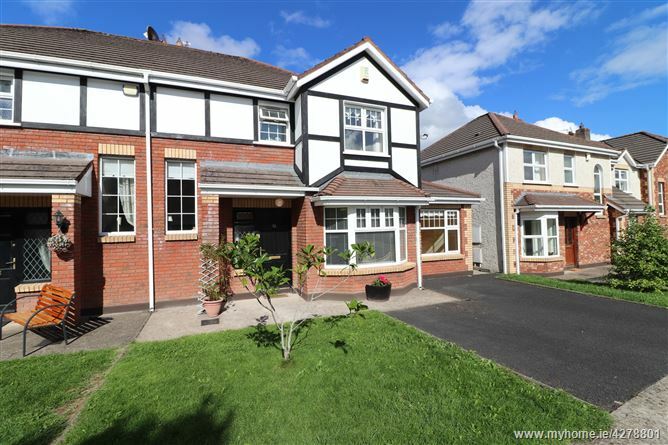 There is a large enclosed garden at the back with side entrance and a double driveway to the front. 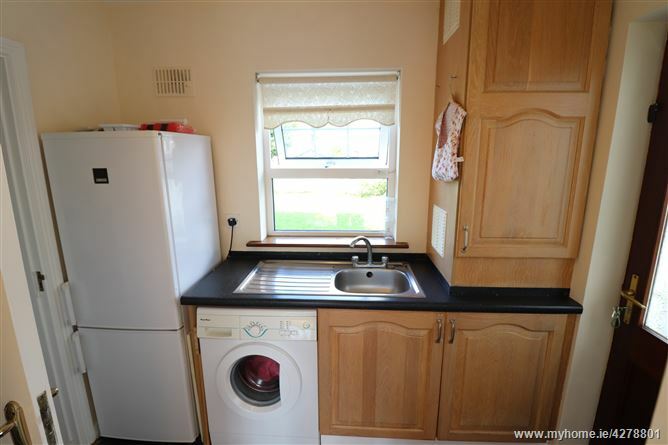 The house is in turn key condition and is an ideal home or investment property. 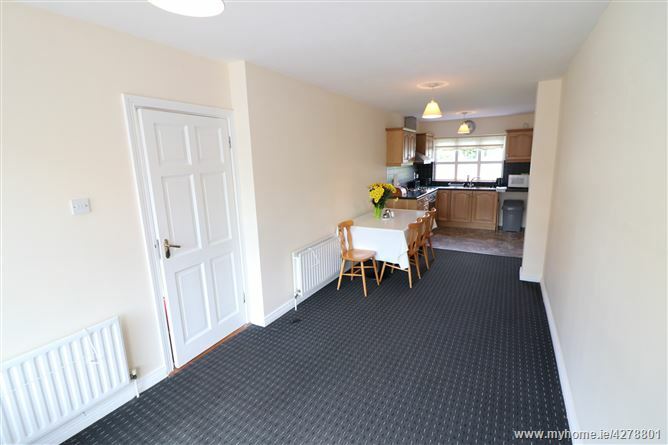 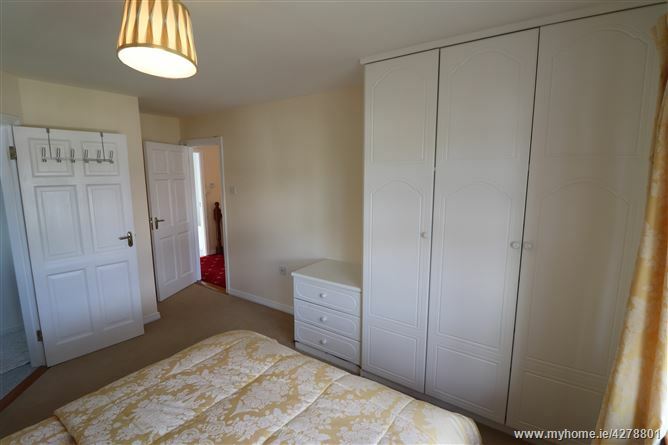 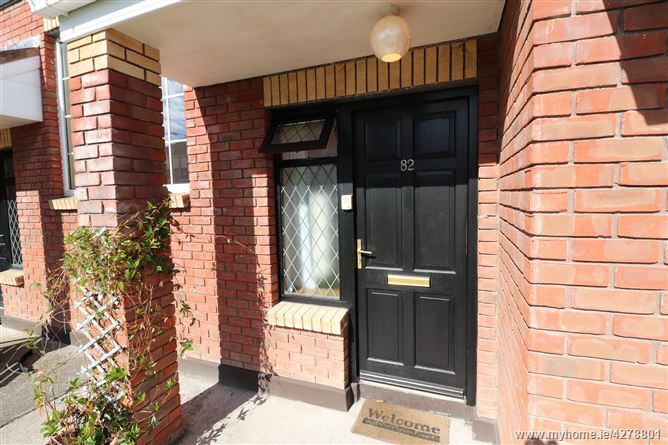 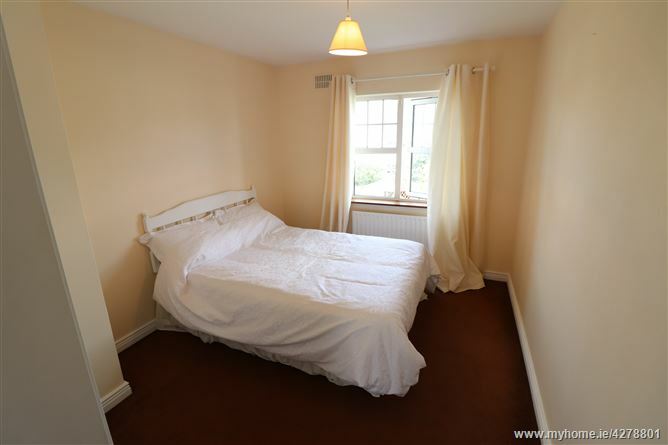 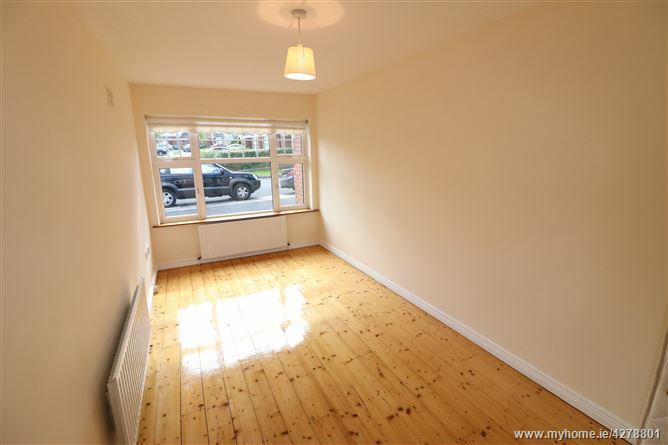 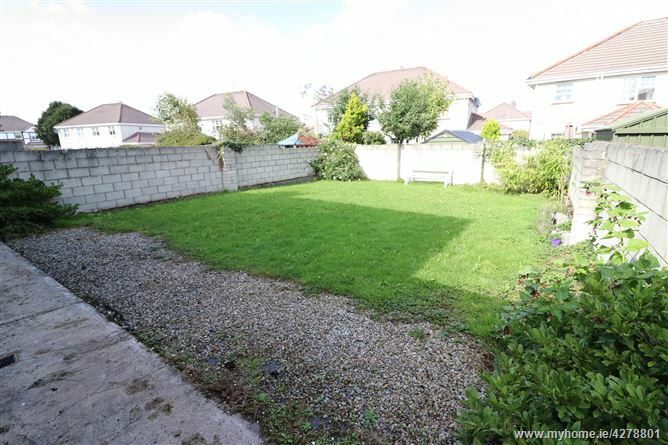 It is excellently located being close to the Crescent Shopping Centre, Raheen Business Park, University Hospital Limerick, national and secondary schools, shops, restaurants, pubs and the motorway. 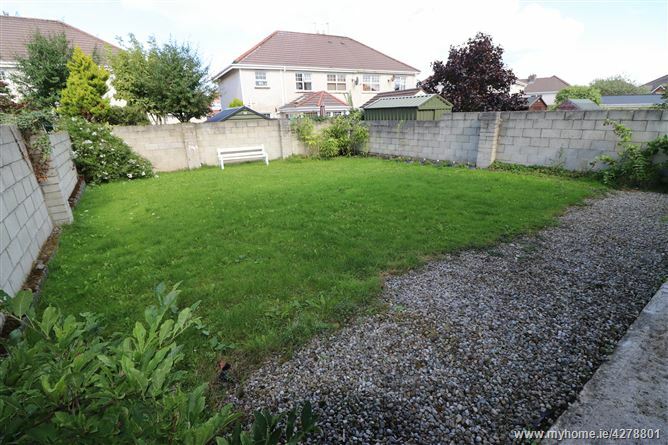 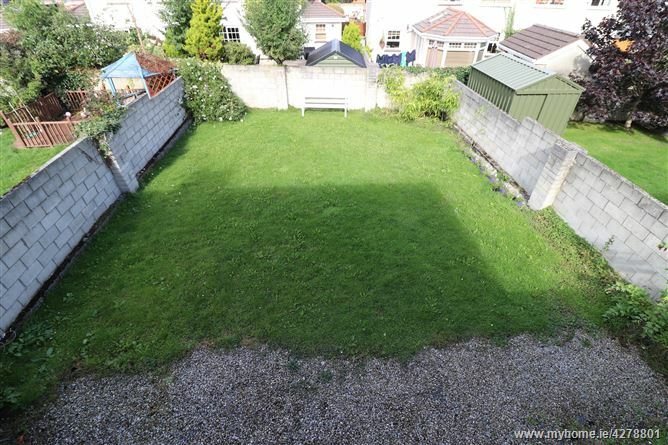 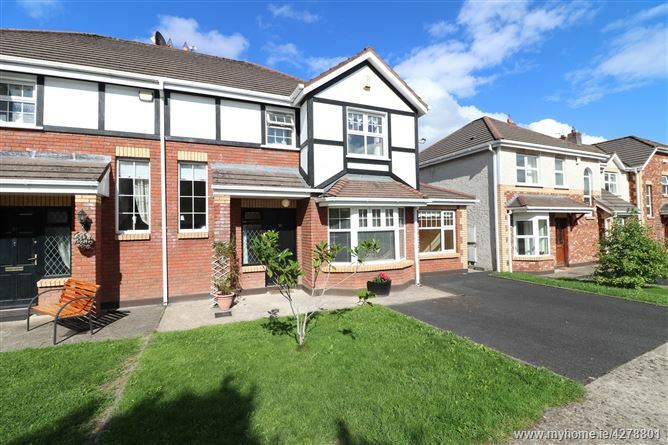 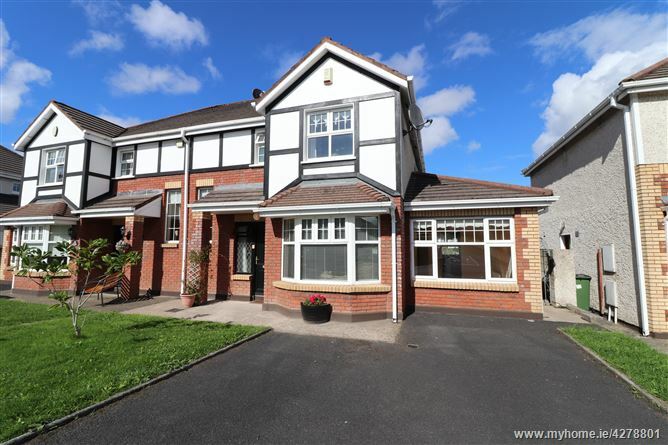 Viewing is highly recommended, contact Peter Kearney at Rooneys on 061-413511.